He died from the effects of gelatine fumes during an exploring expedition in Central Africa. He was 31 years old. There is a letter dated 9th June 1903 detailing the death of Albert. It was in the possession of Norma, the granddaughter of Ernest Minney. Ernest was Albert's older brother. I regret to have to report the death at 11pm last night of A. Minney from the effects of Gelatine fumes. Minney was it appears on the day shift, and went down No. 4 shaft to blast, and after charging his holes in one drive his candle fell from the wall where he had placed it into his bag containing the other charges, and ignited the Gelatine. After drawing the fuses he ran into the other drive in case of an explosion when the detonators went off, and then went up and blasted in No. 1 shaft. He appeared to be all right then, and returned to No. 4 again to blast there, after which he went off shift. After dinner, Penrose came up to report that Minney was bad and had difficulty breathing. Mr Hicks went down and did what he could for him, but this morning about 6am a note came up from Penrose to say he had died as stated above. Minney was able to say very little about the matter himself as he had great difficulty in speaking at all; and of course no one actually saw the occurrence, which took place about 5pm. I will take an inventory of his effects during the day, and send anything in the nature of Jewellery etc. forward by the next mail. The body will be buried this afternoon. Very early entry from the IGI of the wedding in January 1698 between Augustus and Mary Rich in London. Unfortunately, no parish is given. Bob Minney was born in San Deigo, but grew up in California. Worked as an illustrator and advertising director for 25 years. During this time his paintings were purchased for collections around the world. After retiring, he concentrated on sculptures. 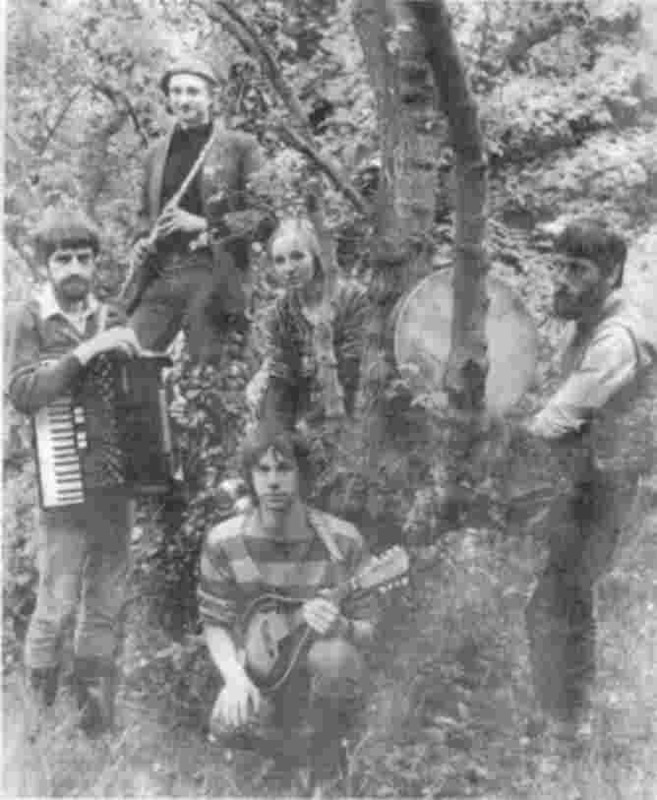 Bob Minney appears in the biography of a little known UK folk-rock band call White Leaved Oak (1987-90). 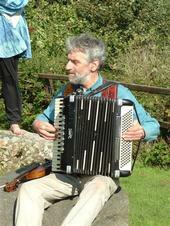 He played the keyboards, accordian, percussion and vocals. Bob Minney has his own website at MySpace. Today Bob lives in West Wales and his music is well worth a listen. Belmont Abbey now has it's own website with a page dedicated to Fr Brendan Minney . The following was supplied by Rev Jerome Hodkinson. "Father Brendan Minney was a member of the Belmont Abbey community. 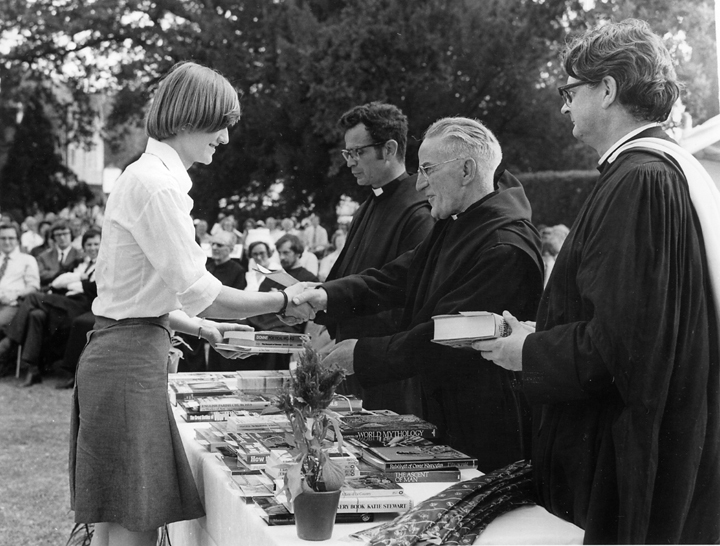 We're Benedictine monks and until last year (1994) we ran a small independent boarding school. Father Brendan was headmaster for a while. I have enclosed a brief cv, taken from the monastery annals." "He and I were great friends. He was very witty and well read - a splendid talker and a genial companion. He was a very intelligent, artistic. musical - a rare person." Born April 8th 1910, son of Frederick and Mary Minney of Swansea. Educated at Belmont 1922 - 27. 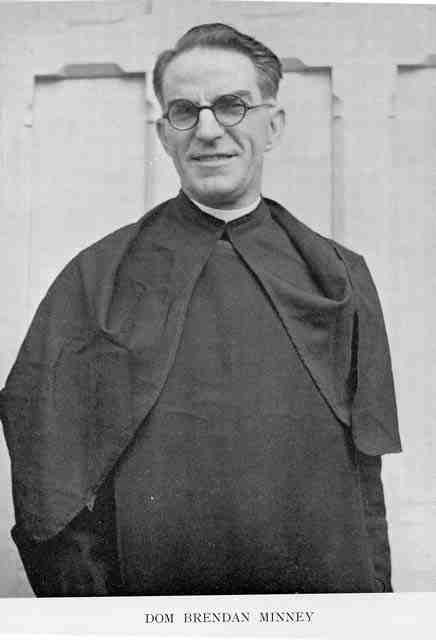 Entered the monastery in September 1927, took his final vows in 1931, and was ordained priest in December 1933. Taught in school 1931 - 34. Worked on parishes 1934 - 55. Headmaster of the school 1955 - 61. Worked on parishes until his death in September 1978. "This bare summary gives very little idea of Father Brendan or of his colourful and interesting personality. He was a voracious reader and had a superb memory; he was an accomplished violinist, pianist and organist; he was a witty conversationist and maker of speeches; he was a talented artist and draughtsman." Artist, born Oct 2, 1928 in Oakland,CA to Amy Anderson & Howard Minney. Went to California College of Arts and Crafts, married Doris Schulz, 2nd September 1950. In 1955 he packed up all his worldly possessions into the back of a Plymouth and moved across the country so he could start a career in New York City as an illustrator. From 1955-1981 he worked as an illustrator for magazines such as "For Men Only", "Stag", "Male" etc. then switched to paperback covers. 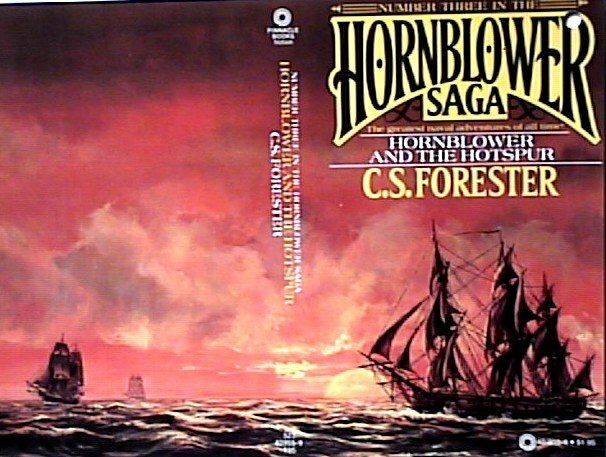 He did hundreds of those, most notably the Windhaven series & the Hornblower series. During that time, he moved from Queens [a suburb of NYC] to New Jersey where he commuted into the city a couple of times a week to take pictures of models to use in his illustrations, get illustrations approved or to turn in the finished covers. In 1981, he decided to move back to California and he packed up a U-Haul, drove cross-country and settled in Ventura, CA which is outside of Los Angeles. 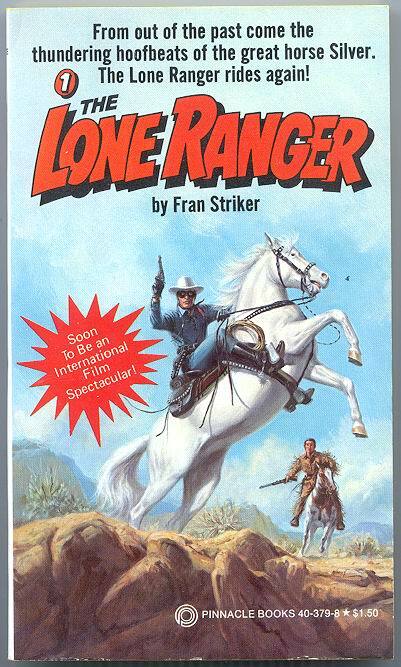 He continued to do paperback covers, sending them back to New York City. He then started drawing storyboards for NBC. He did that for a couple of years until after his wife died in 1983. Around 1989, he once again decided to move across country. He loaded up another U-Haul and drove by himself to Florida, where he began another career as a ceramics artist. He is still happily living there and making ceramics. BRUCE MINNEY (b. 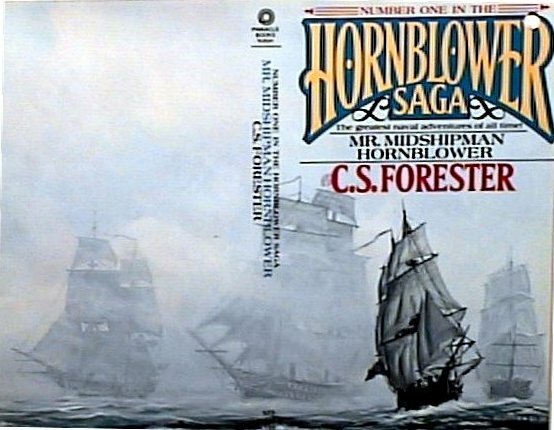 1928), beginning in 1955 worked as an illustrator and cover artist for men's magazines such as For Men Only, Stag, and Male and as a paperback book cover artist, most notably on the Windhaven and Hornblower series. He also worked as a storyboard artist for NBC during the 1980s. 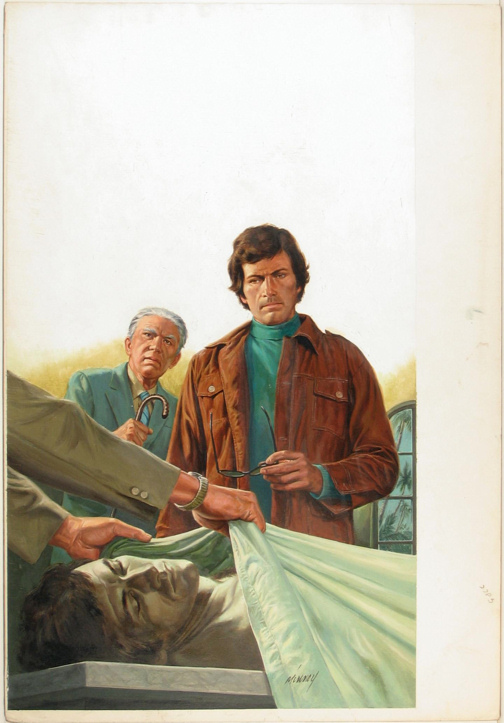 This is the original painted cover art to an unknown paperback book. Given the style of hair and clothes on the central character, it was probably painted around 1970. This piece has minor corner wear but, otherwise, it is in excellent condition and has an overall size of 17.25" x 24.75". Died 21st January 1919 in Brest, France. Has war memorial named after him at Millbury, Massachusetts. Artist. Responsible for designing 'Abe the Aviator' used in the UK journal, "Popular Flying". Razorwire, a UK heavy metal rock band formed in the late 1990's, feature a Chris Minney on Bass/vocals. Director for Contracting, Army Pentagon, Washington DC. Indentured servant at Yardley Hastings in 1721. Indentured to Thomas Underwood. George Minney, 19, labourer, was indicted for feloniously and maliciously wounding Police Constable Small, with intent to do him grievous bodily harm. Mr Moody prosecuted; Mr Glyn defended the prisoner. The prosecutor was on duty on the night of the 7th October in Westminster, when he saw the prisoner and another man fighting. On interfering with them the prisoner deliberately drew a knife and struck him on the wrist with it. The jury found the prisoner guilty of unlawfully wounding, and he was sentenced to 12 months hard labour. George Minney with his elder brother John, shared a master bricklayers trade. They built many houses in Payneham and North Adelaide. He applied for and got the job to establish and maintain the Adelaide Oval. His trade as a bricklayer stood him in good stead for taking levels etc, and once the Oval was established he then built the cricket pitch and stayed on as greenkeeper and custodian of the Oval. Through the years he was lent to other councils to establish ovals and cricket pitches for them but stayed at the Adelaide Oval until his retirement. He died at age 97 (1948) approx. Listening to a cricket commentary by Geoff Boycott recently he referred to it as the best oval he had played on anywhere. Entry in the NAIL database held by NARA (National Archives and Records Administration, USA) dated 1878 at Fort Smith, Arkansas. Crime - liquor. In the mid-nineteenth century, George and Tabitha Minney took their family from Ohio to Kansas, enduring attacks from Indians and marauders. This article from a Minney Newsletter was supplied by Teresa Achey. It is a first-hand account by Estella Garrett, daughter of George and Tabitha Minney and was written in 1953. The author was then 98 years old and died in 1955. This is believed to George and Tabitha's memorial stone. Godfrey Harry King Minney was the son of Sidney Harry Minney, a grocer's assistant and Edith Mary Minney. His birth was registered at Ampthill, Bedfordshire in 1908. 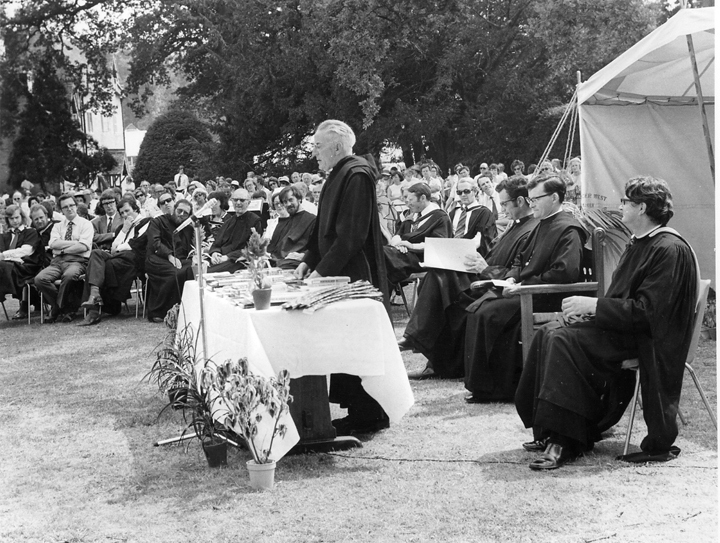 Godfrey is the teacher second on the right of the headmaster who is sat in the high-backed chair. 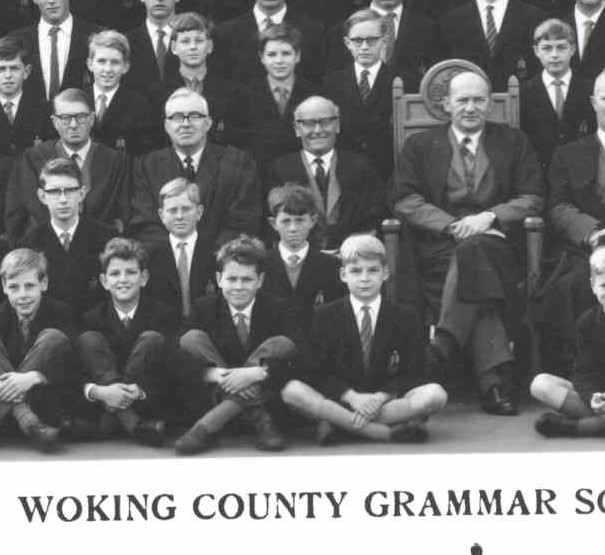 Ex-pupil, Noel Mitchell has kindly supplied this photo and comments, "I remember he had a chubby and happy face and wore bakelite glasses. I always remember him as happy and he always had the time of day for anyone. A philosophical character that knew a lot about ancient mankind. He had a fascination about the Egyptians, the occult, magic and masons." Another ex-pupil William Van Duyn of Halifax, Novia Scotia who was at the school from 1957 to 1964, said that Mr Minney taught Art and History and was the housemaster of Raleigh. He also confirms Mr Minney's passion for Egypt and anything supernatural. He would read ghost stories to the class after work was done. By a strange coincidence my daughter-in-law's grandfather, Michael Moorse was taught by Godfrey Minney at the same school. Michael said that he attended the school from 1948-52. He remembers Godfrey taught him English and RE. Godfrey was a very popular teacher as he was very kind, so the children hoped to get classes from him. He was a good organ player and had a University gown (doesn't know where he got his degree from). Grayson sang and played guitar in US, Connecticut rock band Columbia Fields. Sadly Grayson died in 2013 following a car accident. Grayson Minney, 28 of Hebron, passed away Saturday, (May 11, 2013) from injuries sustained in an automobile accident. He was born June 24, 1984 in Hartford the loving son of Frederick and Ava Minney of Hebron. Grayson graduated from RHAM High School class of 2002 and was near completing studies at Central Connecticut State University. He was a singer, songwriter and musician with his band Columbia Fields, and was employed by Wood-n-Tap of Vernon. The band was formed in 2002 by lead singer Grayson Minney and keyboardist Eric Heath. Columbia Fields is a burgeoning star in the New England music scene. For three years in a row, (2008, 2009 and 2010) the band has won the award for the Best Indie Band in Connecticut. In a recent competition out of hundreds of local bands, Columbia Fields took first place and won the the chance to open for Bon Jovi, where their music was introduced to over 6,000+ fans. The crowd reaction was so positive, the band was able to distribute the remaining 1000 copies of their latest album. To date the band has moved over 3,500 copies of their first 2 albums via shows, online sales, and downloads. After finishing up the last leg of shows for 2010, Columbia Fields will take a break from touring to concentrate on their third album for 2011. The band has shared the stage with national acts: Bon Jovi, The Backstreet Boys, Ed Roland of Collective Soul, Pete Francis of Dispatch, Hinder, Keith Kane of Vertical Horizon, Edwin Mccain, Ryan Montbleau, Nine Days, Pras from the Fugees, Dicky Betts of the Allman Brothers, The Script, and The Fray. Councillor W H 'Harry' Minney was Mayor of Swansea in 1974. I have contacted the archive department at Swansea and hopefully they will have some more information. Original information supplied by his grandson, Gareth Minney of Swansea. Quote from the Black Success Foundation. "Irvin is a founding member of the Board of Directors of the African American Success Foundation and Chairs its Award Selection Committee. He brings a wealth of knowledge to AASF through his longstanding interests and activities in African American history. 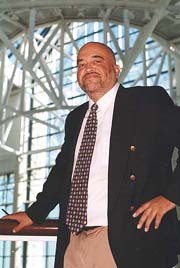 Irvin manages contracts for the Broward County Department of Transportation." James appears in the Hereford biographical index with the above reference. His birthplace is given as St Owens and although no age is given I believe he is the son of James and Ann Menney baptised 17th or 19th April 1712. Plays in Northamptonshire based rock band DirtyMac, with brother Kevin. John Harry Minney, born: 25th April 1939, Finedon, Northamptonshire, England. He was a right-hand batsman, bowling right-arm medium pace. He played for Cambridge University (Main FC: 1959-1961); Northamptonshire (Main FC: 1961-1967). The site lists matches and more detailed statistics. Northamptonshire v Middlesex, County Ground, Northampton, July 1967. 1st innings: J H Minney bowled Stewart 10. Minney caught D J Ling in Middlesex 1st innings. Batted at number 5 for Northants. 2nd innings: Minney had the highest score of 58 and was bowled by Fred Titmus, caught by Parfitt. In Middlesex 2nd innings Minney caught Fred Titmus off the bowling of Steele. A transported convict and first Minney to Australia. Census extract of 1828 NSW "MINNEY Thomas aged 25, free by servitude, transported on the ship BATAVIA in 1818 for seven years, working (in 1828) as a groom to Charles SMITH at George Street, Sydney. Court extract "John Thomas MENNEY tried at Surrey Quarter Sessions on the 21st of July 1817. Sentenced to 7 years transportation. Native place, London. Occupation, errand boy. Age 13 yrs. Height 4' 5 3/4". Complexion, pale. Hair, brown. Eyes, blue. Committed the 25th of April 1817 by R.J.CHAMBERS esq. charged on the oaths of William TOMLINSON and others, with feloniously stealing at Newington four pairs of shoes, his property. Sentenced to be transported for 7years and 7days to run from the 25th. 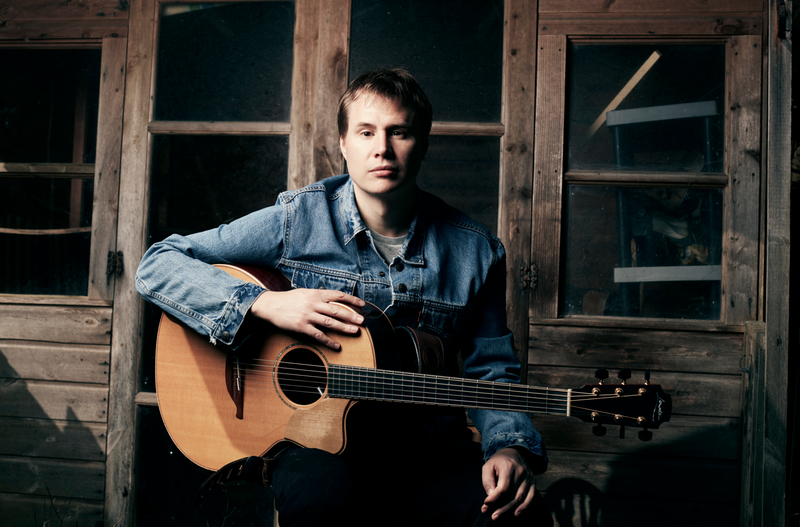 Kevin is a successful singer songwriter from Northampton but now based in Brighton, Sussex. Is a son of Joseph P and Adelaide Minnie, who were among the earliest settlers of Port Huron, Michigan, USA. He was born in this city October 4, 1843. When fourteen years of age, entered dry goods store, and remained there about five years. Then went South and during the last two years of the war served in the ordnance department at Knoxville, Tenn. Then returned. On account of his ill health he gave that up and entered the employ of the Great Western on Ferry, Saginaw, and remained there for eight years. In April 1881 was elected City Clerk, and in April 1882 was re-elected again in April 1883 to same office. He has also held the office of Collector of the Second Ward. Coroners inquest at Bradford Upon Avon, Wilts in 1794. Mary was a nurse to Elizabeth Sudry, aged 3 who died after being given wrong dosage of medicine. An American stated case of 1909 (People v Minney, Supreme Court of Michigan, 3rd March 1909) where various legal precedents were set and a retrial was ordered. Court of Appeal shows that Max was living and working in Berrien County constructing a large dam for a Mr Hogue across the river St Joseph at Berrien Springs. Details also given that Max resided in Chicago at the turn of the century. For further details on the case go here. 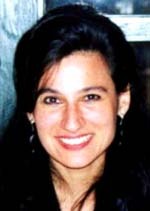 The most famous Minney to date is Rubeigh James Minney the film producer/playwright/biographer/author and the only Minney with an entry in "Who's Who". 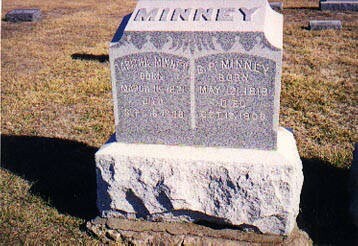 He was born in Calcutta in 1895 the son of J R Minney. He died 5th January 1979 at Ticehurst, Sussex. See his own page for extensive details of his career. Safia is the daughter of an Indian Mauritian father and a Swiss mother and moved to Japan in 1990 with her husband. She is the the founder of Global Village and its People Tree fashion brand, and began one of the world's first Fair Trade fashion labels. Numerous magazine articles about her and her company�s fair trade ethics. A Chelsea Out-Pensioner. Served Royal Bucks Militia 1808 to 1834. Born Clifton Reynes, Bucks. Died 1843. Several articles on the web refer to stage performances in 1998 and 1999. Titles include 'There's a dead fish in tank No.22' and 'Like sand through an hour glass'. Sarah was born in 1972. She has been practising installation and performance art since 1994. She has had exhibitions in New Zealand and Australia. She has been awarded the Emerging Visual Artists sculpture prize. She has had various catalogue essays and reviews published as well as art work in New Zealand publication LOG illustrated. From The Times 26th May 1885. At Worship-Street, Spencer William Minney, 45, bootmaker, of York Street, Bethnal Green, was brought up on remand charged with having feloniously intermarried with Sarah Estella Ascough, his wife Elizabeth Ann being then and still alive. The prisoner had been married in the first instance at the registry office, Northampton to Elizabeth Ann Adams, in April 1872. On the 9th April in the present year he married at the registry office, Hackney, Estella Ascough. He lived with her for about a fortnight, and then he left her. She instituted the present prosecution, having discovered that the first wife was still alive and resident in the neighbourhood of Edgeware Road. Both wives were in court, and the evidence as to both marriages was complete. The prisoner, who made no answer to the charge, was fully committed for trial, bail being allowed in two sureties of �250. Tim appears in the Internet Movie Database as a scenic artist in the following films. London Sewer Inspector, had a full page article describing his unusual job in The Sunday Times magazine (2nd August 1998). A Chelsea Out-Pensioner. Pensioned off 1818, aged 55. Born Hereford. He was late Quarter Master Sergeant 11th Regiment Foot at Gibraltar. According to the Northamptonshire Summer Assizes of 1855, William was the victim of an attempted murder, by shooting, by a Charles Smith, aged 40 at the village of Hackleton. Result of trial not known. From Bedford Gaol Register 1856, William age 6 was aquitted of arson (setting fire to a stack of haulm).